Heidi Vescio has been laying the foundation for a career in insurance since she was a child, spending most of her weekends at her father’s agency; she obtained her agent’s license when she turned 18. In 1991, Vescio saw the opportunity to branch out and fill a niche, founding Affordable Auto Insurance, which became the top seller of auto risk policies in the Omaha metro for many years. 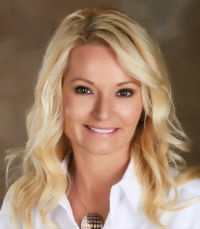 After her father retired, Vescio bought his company and began leading operations for both United Insurance Agencies and Affordable Auto Insurance. 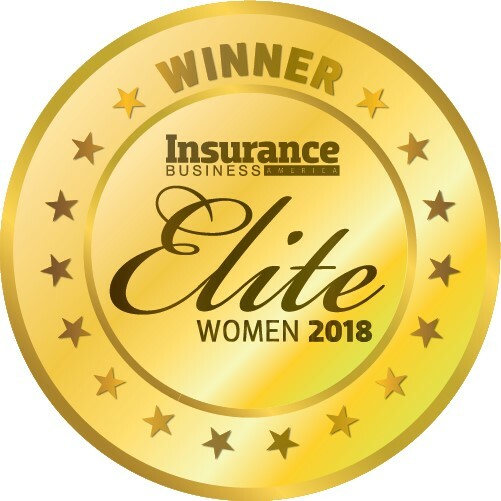 Today, with more than 25 years of experience under her belt, Vescio is focused on empowering her team of agents to continue the growth of both commercial and personal insurance lines while offering solutions to auto clients struggling to find adequate coverage elsewhere.